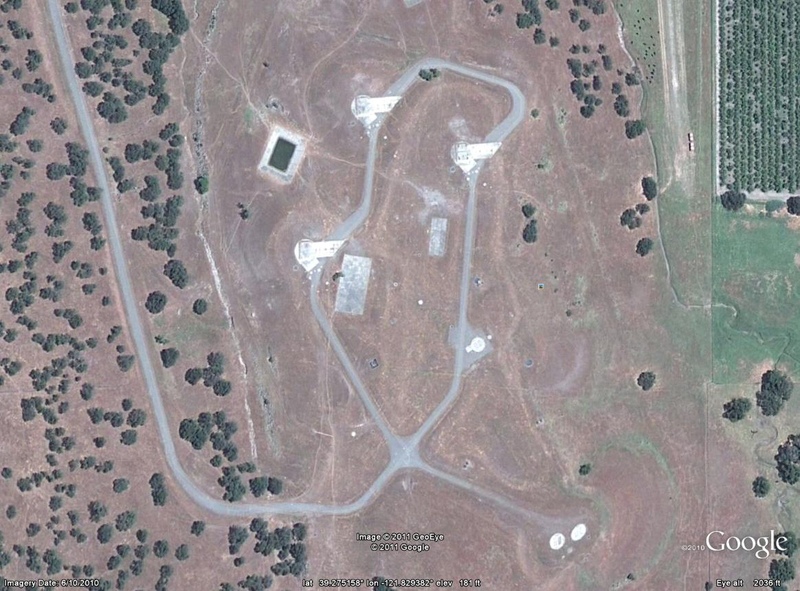 This entry was posted on May 4, 2011, 3:49 pm and is filed under Military complexes. You can follow any responses to this entry through RSS 2.0. You can leave a response, or trackback from your own site. I have read so many posts regarding the blogger lovers however this post is truly a good piece of writing, keep it up. close. distracts us from praying effective fervent prayers that avail much. the buyer will be looking for concessions which will make the difference between the asking price and the sell price even more. Effect savings by investing in available technologies to streamline operations. “What supplements should I take.